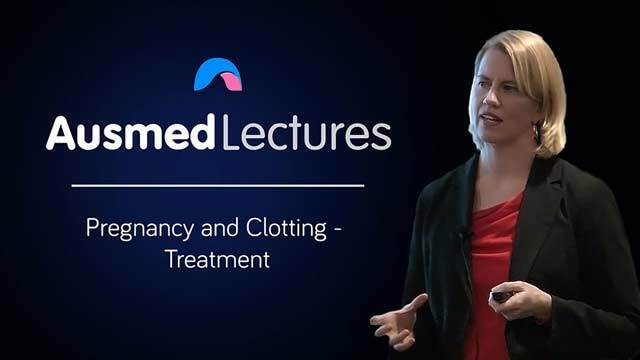 Following on from an introductory talk on clotting issues in pregnancy, Dr Briony Cutts continues her fascinating and informative discussion on how thromboembolic disease is prevented and treated in the setting of pregnancy. This interdisciplinary education will help you to approach women experiencing DVT or PE in pregnancy from a different and more informed position. Dr Briony Cutts is an obstetric medicine physician and haematologist who completed her fellowship in 2012. She worked as a fellow at the Royal Women’s Hospital in Melbourne and Guys and St Thomas’ Hospital in London. She works at several major Melbourne metropolitan teaching hospitals including the Royal Women’s, Box Hill, and Sunshine hospitals and is actively involved in research and teaching haematology and obstetric medicine to physicians, pathology and obstetric trainees, obstetricians, gynaecologists, and midwives. She is published in peer-reviewed journals and regularly presents at conferences both nationally and internationally. 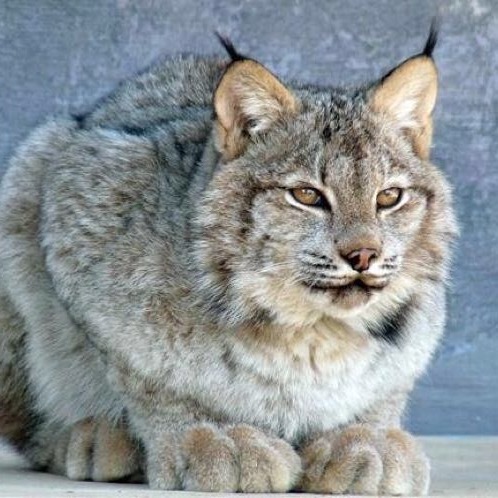 Good knowledge and well presented. Very informative and well presented. I think it's really beneficial to our practice and our patient care to have a better understanding of the decision making process for treatment and prevention and implications for delivery. I found this session to be very informative. I recommend it to all health professionals.